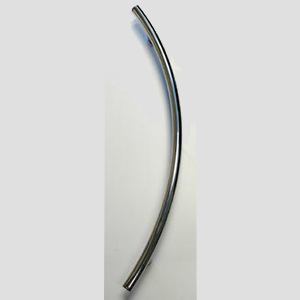 At First Impressions we offer a large supply of unique modern door handles and pulls. 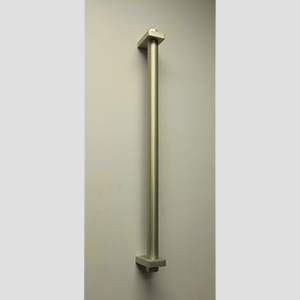 Our variety of modern door pull designs are perfect for all types of homes and businesses that have a modern, contemporary design and feel. 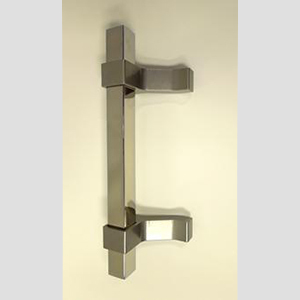 At First Impressions we are more than happy to work with you to create custom-designed modern handles and pulls. Our design team is able to handle all types of job specifications and material requirements for modern door handle designs. Below are examples of door handles with contemporary styles. 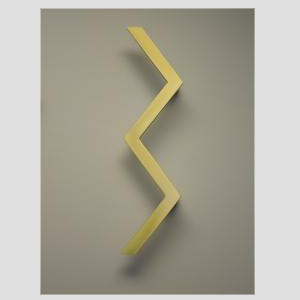 These can be re-created for your doors or customized to fit your unique contemporary aesthetic! 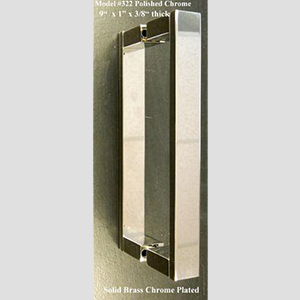 If you are looking for a contemporary or modern door hardware design, First Impression's line of modern door handles and pulls is the only place you need to look. We have the unique ability to offer a variety of modern door handles and fully customizable designs. We offer custom pieces that are unique, beautiful, and original. 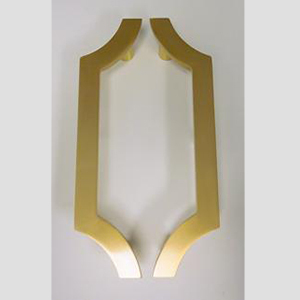 Each and every door handle and pull that we manufacture is a work of art that we take pride in producing. You won’t find anything like our work anywhere else. 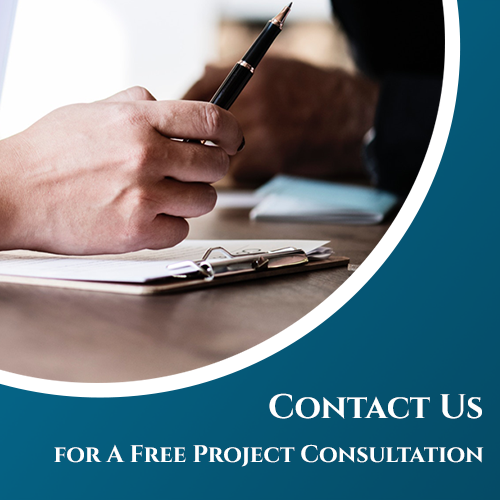 We have been in business for more than 15 years, and are committed to quality in architectural door hardware and design. We want to ensure that your space is as beautiful as it is functional. Call us today at 888-419-8885, or chat with us online now for more information.